Digital marketing agency Liqvd Asia has won the duties for the five brands under home-grown textile brand GBTL (formerly known Grasim Bhiwani Textiles Ltd). The brands that the agency will be handling are Donear, Grado, Graviera, D’cot and NXG. The account was won after a multi-agency pitch. GBTL, which was the poly-viscose suiting fabrics subsidiary of Grasim Industries (a part of the Aditya Birla Group), was acquired by Mumbai-based Donear Group in August last year. 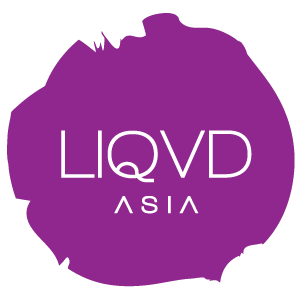 Liqvd Asia has already started working with the brand for their first campaign– a TVC for Grado featuring Amitabh Bachchan. GBTL has also roped in actors such as Hrithik Roshan and Sushant Singh Rajput for its other brands and will be coming up with their campaigns soon, while also associating with upcoming sports leagues like the Asia Cup.